Inspired by the ancient blossom trees of Asia, the Avatree Blossom Collection is available in a range of sizes, styles and LED colour options to suit your individual style. 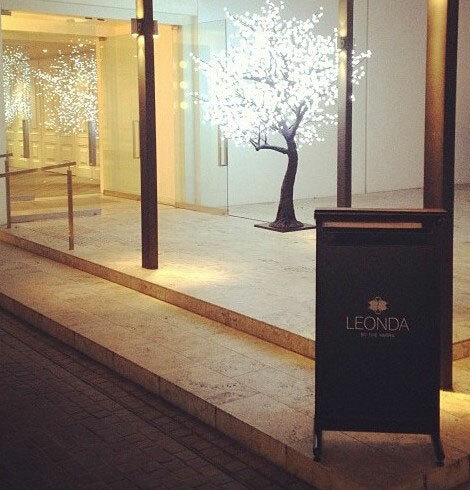 The Cool White Blossom Light Tree is one of our most popular trees. Its green fabric leaves and natural trunk makes it ideal for a range of outdoor inspired events such as festivals, weddings and garden themed parties, as well as permanent indoor displays. 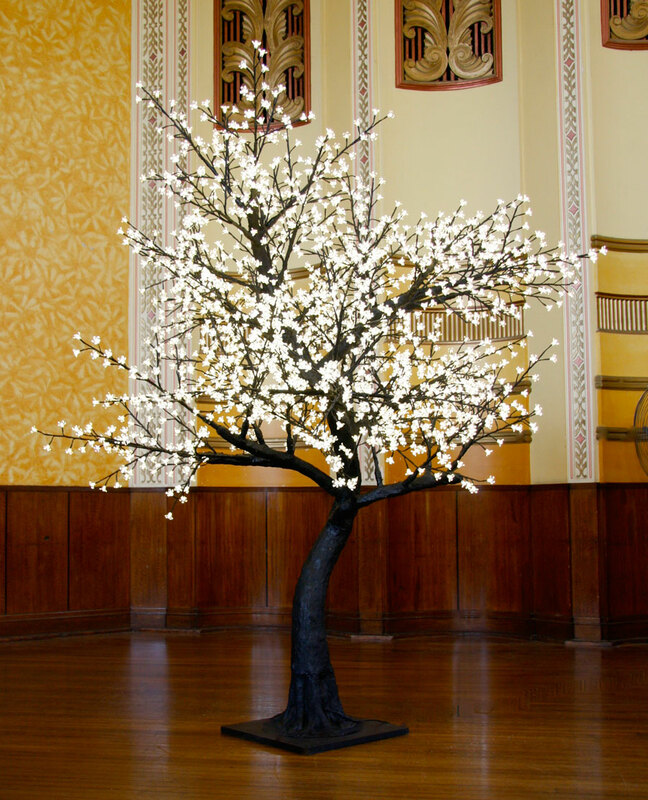 The Warm White Blossom Light Tree with its natural trunk is also ideal for garden themed events, however its warm white LED lights help create a more intimate atmosphere, making it perfect for smaller venues, wedding receptions and interior projects. 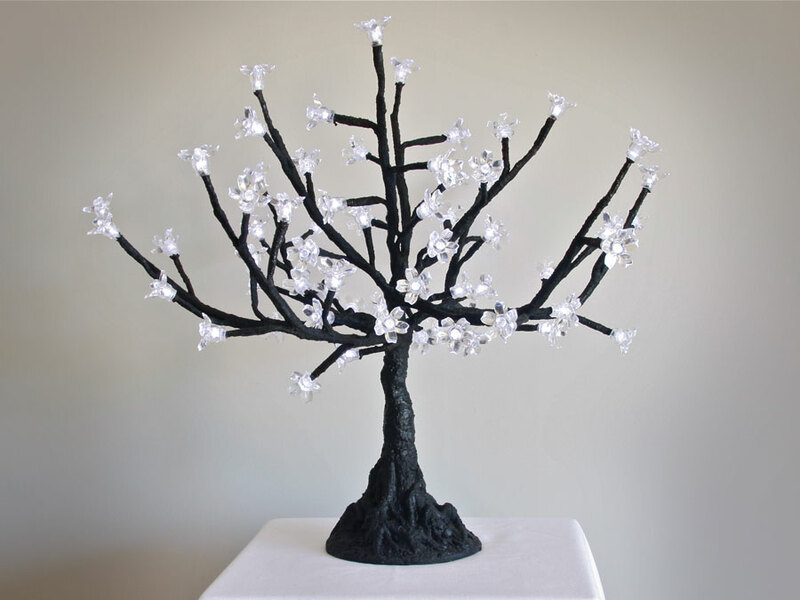 Featuring brilliant cool white LEDs and a black trunk, the Cool White Blossom Light Tree is perfect for the event industry. Its black and white colour combination is effortlessly chic, easy to style and works well with all events. 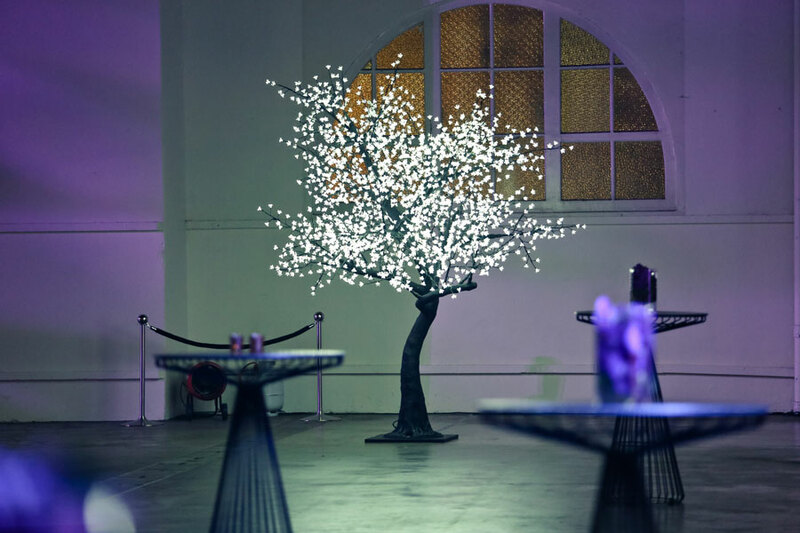 Combining the intimate ambience of warm white LEDs with a black trunk, the Warm White Blossom Light Tree is another favourite of the events industry. 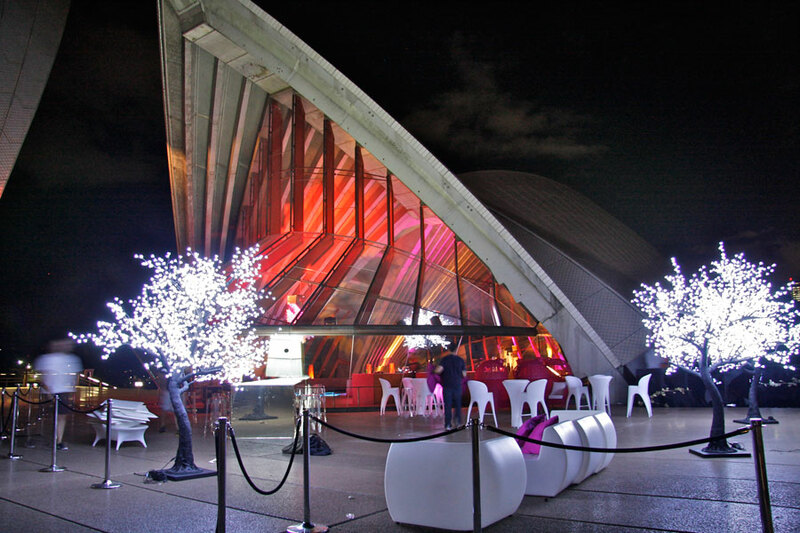 Stunning and easy to style it's perfect for transforming large venues into inviting spaces.